Enjoy the spacious and extremely well-maintained yard for great gatherings! Backs up to open space and sits on a corner lot which allows access to the property from two streets and plenty of parking. 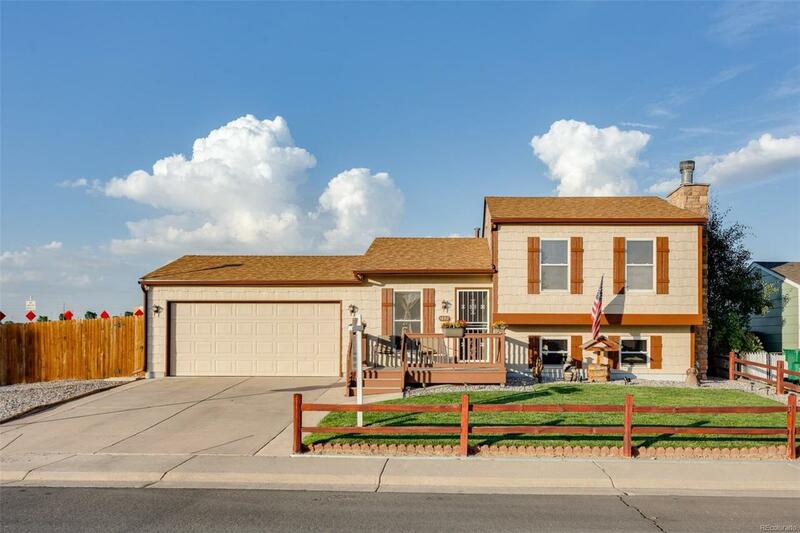 This 4 bed 2 bath home has been beautifully upgraded in the recent years. Water heater installed in 2017, flooring in rooms installed in 2015, has a beautiful 2017 gazebo, and was recently painted. The lower level has a bedroom and bathroom which is great for guests and privacy. The covered addition is 171 SqFt and it's perfect for pets, storage, or an exercise room. This home has been truly treasured by its owners!